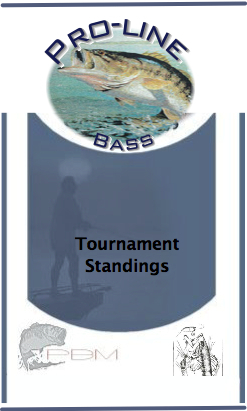 3rd Place - Frank M. 63 pts, 62.59 lbs 13th Place - Joe Gonzales 1 pt, 0 lbs. 8th Place - Brett M. 38 pts. 26.14 lbs Largest Lunker (paper) - Ralph S. - 5.89 lbs.